In the West, crying and dying is framed as … winning. Or so an Extra-Terrestrial from Deep Space would conclude, should he look down upon the landmasses that make up The West. 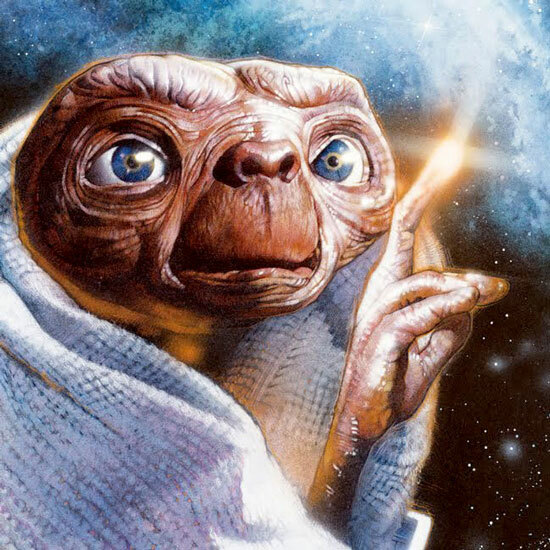 From his worldly perspective, ET will observe that when they are blown up by the Aliens in Their Midst, The West is wont to display mounds of fluffy objects, flowers and candles. Somehow, this ritual is equated with resilience and triumph. Could it be that this pasty-faced, tearful people believes that displays of inanimate objects that swell landfills will appease their gods? 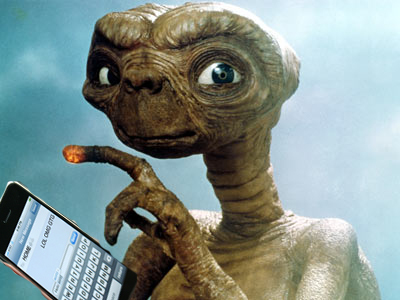 ET is still in the preliminary stages of his implacably objective inquiry. To ET, these perennial, robotic, mass-mourning rituals performed after such strikes are a riddle wrapped in a mystery inside an enigma, to borrow from Winston Churchill. Any rational creature capable of distilling events to their bare-bones essence would concur. The hobbled West, the poor French, in particular, is grief stricken. One hundred and thirty compatriots were slaughtered in venues across Paris. The coordinated, Nov. 13 attacks were the handiwork of one Abdelhamid Abaaoud and his band of Islamic State sympathizers, Muslims all. One of the eight evildoers was a refugee, some were European nationals, all were recipients of Western largess. The sanctimonious literati (not a very literate lot) call Abaaoud a local Belgian boy. The enclaves of Muslims in France they consider as French as the beret and the baguette. The mastermind of the attacks across Paris was part of the young, restive and ingrate Muslim population living on the outskirts of the great European cities and on the fringe of its society; often in housing projects and on welfare, a propensity that doesn’t detract from this group’s prized and protected position in the West. ET wonders if westerners, a confused lot, believe the Angry Muslims in their midst are gods in need of appeasement. This might explain the furry and fiery offerings on the sidewalks. ET also notes that the Pale Faces have the same crippling reverence for blacks and Hispanics. The lemmings’ leaders—people with names like Obama, Hollande, Merkel, Cameron—use Muslims (as well as Hispanics and blacks), aliens and nationals, to beat their own populations into submission. 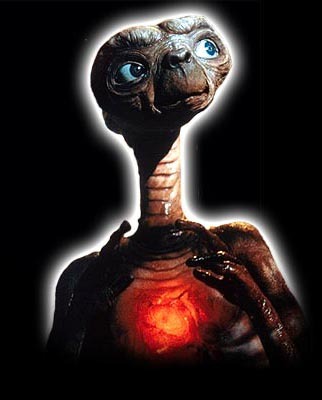 ET can’t quite fathom why such phrases and words send the earthlings into painful paroxysms. Nevertheless, an earthling would rather die than be called a racist by cultural Marxists. From his seat in the heavens, ET can see that the soft nations are comprised of supremely kind people, verging on the sanctimonious. Africa, the Middle East, Near East, Far East: As do-gooders go, there is no match for the giving, gullible people of America, Canada, Australia and New Zealand. Wherever you look, the whites of the world are untiring in doing the world’s good works and saving the planet and its creatures. Yet every other people aside whites is allowed to claim and keep its corner under the sun. Dare to suggest that China, India, Saudi-Arabia, Yemen, Japan, or South-Korea open the floodgates to aliens who’ll disrupt the ancient rhythm of these countries—and you’ll get an earful. Yet this is what Anglo-Americans and Europeans are cheerily called on to do by a left-liberal establishment, which finds the exotic more sympathetic. True, westerners have the best countries. But the verdant, lush, lovely West is the way it is due to Western civilization’s human capital. The core, founding populations in these countries once possessed the innate abilities and philosophical sensibilities to flourish mightily. “We’re risking American dignity,” crowed the generic, telegenic Mr. Muhamad, on Fox News’ Hannity. In his formidable intelligence, ET asks: What is this collective “dignity” of which you speak, Mr. Mohamad? Who defines it? This communal “dignity” sounds suspiciously like a catechism sculpted by the State and its supporters, to bring about compliance. ET is getting hot under the scales about this “dignity” thing: Why don’t the foolish opinion formers, summoned by television program-makers, to wield this weapon, ask the dead in Paris whether they’re glad to have died on the altar of this “dignity,” or would they rather have their full, young, promising lives back, instead? If so “free” and orderly, ponders ET, why does Angela Merkel’s Germany jail a German grandma, aged 87, for a thought crime (Holocaust denial), while allowing tens of thousands of strangers (“refugees”) to swarm Germany, riot, litter and vandalize, as they go? While the ordinary Pale People are the focus of disaffection, responsibility for the carnage lies with leaders in western lands. Westerners are kicked about and killed by Angry Others because their “leaders”—a likely low-intelligence, parasitical sample of humanity—has adopted a two-pronged strategy with which to beat the Pale People into submission and drain the life-blood from them. Later, on January 25, 2004, another super-smart earthling, Steve Sailer, “turned [that idea] into a neat slogan,” naming the policy, artfully, as “invade the world/invite the world.” This radical strategy permanently destabilizes the homeland and the world and gives western governments all the power, everywhere. From his worldly perspective, ET gets the Big Picture: For whites, it’s war abroad and hell on earth at home. Now he is crying. 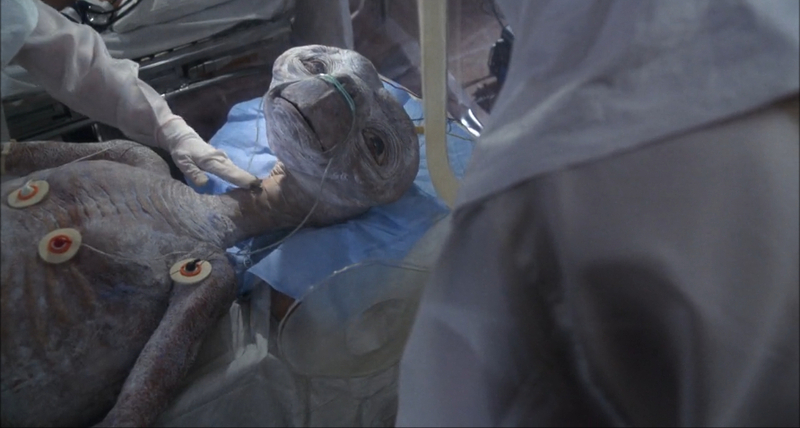 After all, ET almost died without his people. Another great post from IM. Power to your spirited pen madam. Please keep thinking… and writing. Your take now on the diabolical use of photographic images taken of dead and dying children only to be uplifted by the enemedia in order to play directly on the emotionally over-loaded minds of female voters. Of course no educational establishment in the west would chose to run with this, but should a poll of some kind be taken, my guess is that 85% of all women polled would immediately agree to the opening up of their nation’s borders after seeing such images. Their own eventual demise it may well be but that’s the way they’ve been programmed to feel and think? A very high percentage of men would too of course – especially so given the wretched times we live in. Perhaps too many people have lived too well for too long. Lana Mercer – why not ask your long-fingered friend what we should do? What can we do, at least. Via his long bony finger, at least point the way. I’m not afraid of anything – I’m truly not (the shields went up 8 years ago) but I know that my kids are and, even worse, I know I’m largely ignorant of these very complex and worldly matters. Too much so anyway, to reduce very much what appears to be a perfectly justified fear.